Price: ₹ 66.9 Lac Price: ₹ 3413.27 /Sq. 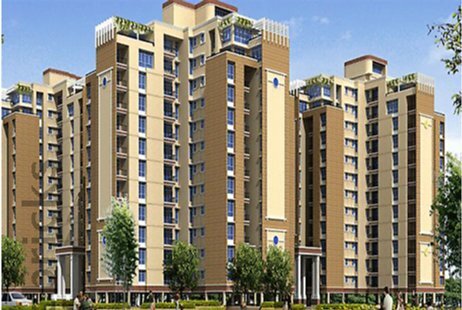 ft.
AJRANA HOMES IN GREATER NOIDA WEST Ajnara Homes are value for money homes that offer a complete modern lifestyle within budget. Here the facilities take care of both the necessary and the luxury, bringing within reach a lifestyle that you have always been wanting to have. The homes here offer 2, 3 and 4 bedroom apartments that are well planned to ensure maximum utilization of space. Apart from this there are facilities like AC Banquet Party Hall, Convenient Shopping Area and Family Club with sports & recreational facilities. 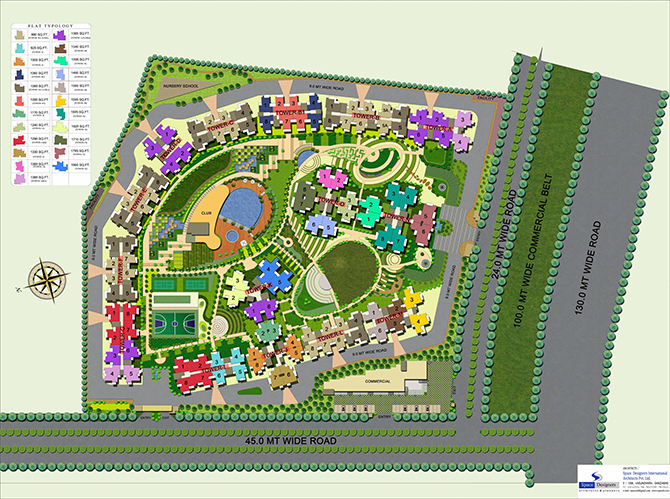 And considering its location in Greater Noida, the opportunity becomes all the more attractive. 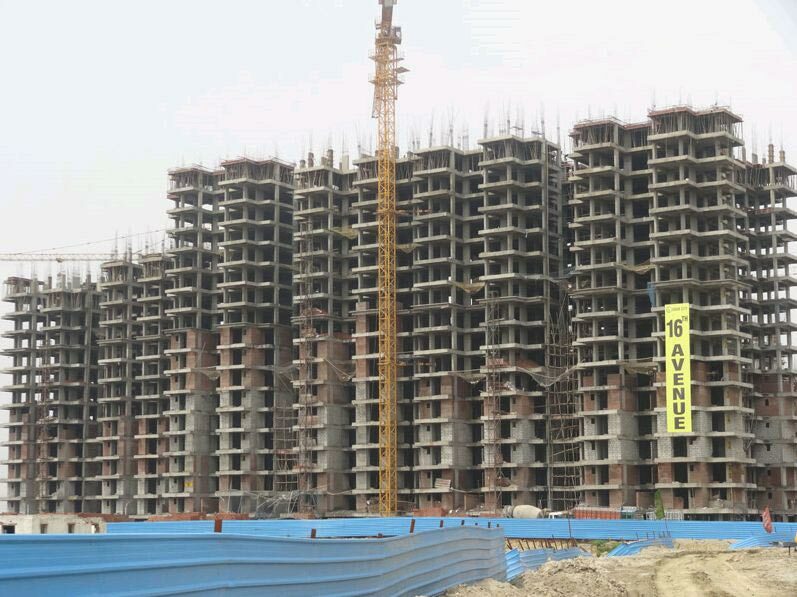 Greater Noida is a location that offers great connectivity and is close to Delhi and other regions of the NCR. 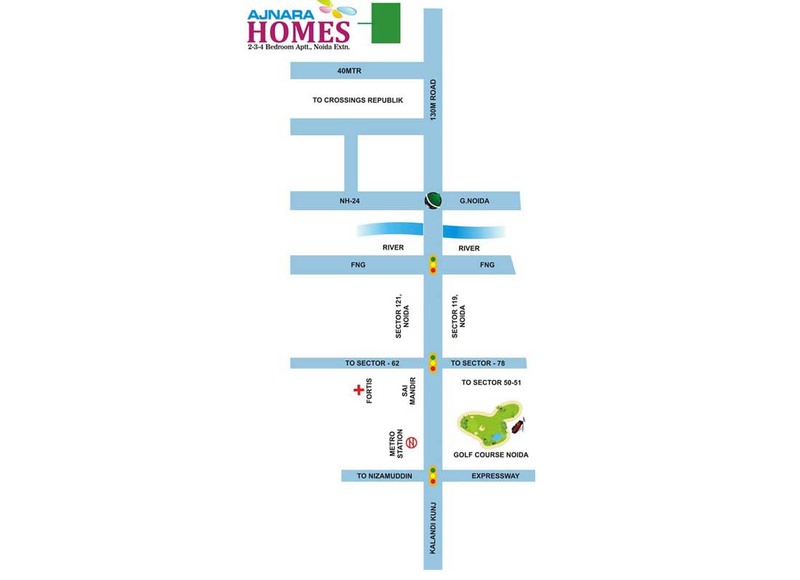 All these unique features make Ajnara Homes the most desired destination for your dream home.